Kampala – The government of Uganda has intervened for city traders downtown who found their shops closed on Wednesday, April 3. The government, in an official statement by Hon. 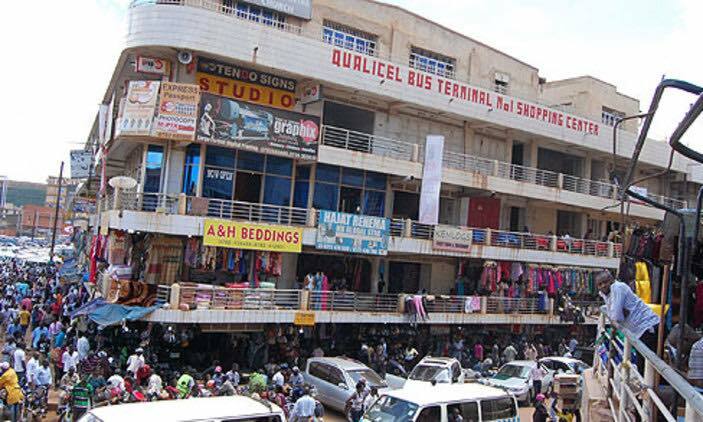 Benny Namugwanya, the minister of State for Kampala Capital City and Metropolitan Affairs, has condemned the actions taken by some property owners who have been closing shopping malls without any notice or any regard to the livelihood of tenants operating in these premises. The timely statement comes as a response to Mr. Ibrahim Mbowa, the vice chairperson of Kampala Traders Advocacy Forum who asked the government to intervene for them by making a clear statement about the ownership of the buildings. In the statement, the government has resolved on the issue of ownership of the buildings by maintaining ownership until it is determined by the court. The government has urged the business owners to keep paying rent when it is due. “The tenants are advised to continue paying rent as it falls due, ” Ms. Namugwanya wrote. Police have been directed to ensure that the premises are accessible and calm and no unwanted disruption of business operations. The closed buildings with businesses that had been affected are on Qualicell Mall, Nabukeera Plaza, Jamboree Shopping Mall which are claimed by Mr. Drake Lubega and Mr. Mansour Matovu aka Yanga.